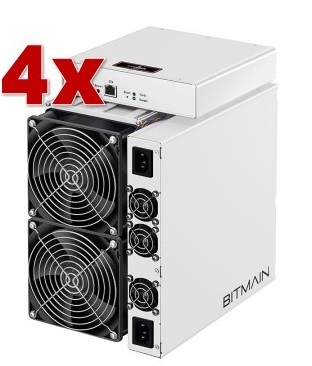 Special set offer: On this page we will offer you actual limited offer of our Antminer S17 Pro. * Shipped out from April 20th. – April 30th.